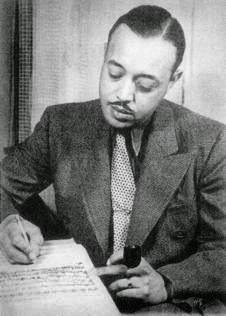 William Grant Still (1895-1978) is profiled at AfriClassical.com, which features a comprehensive Works List by Prof. Dominique-René de Lerma, http://www.CasaMusicaledeLerma.com. 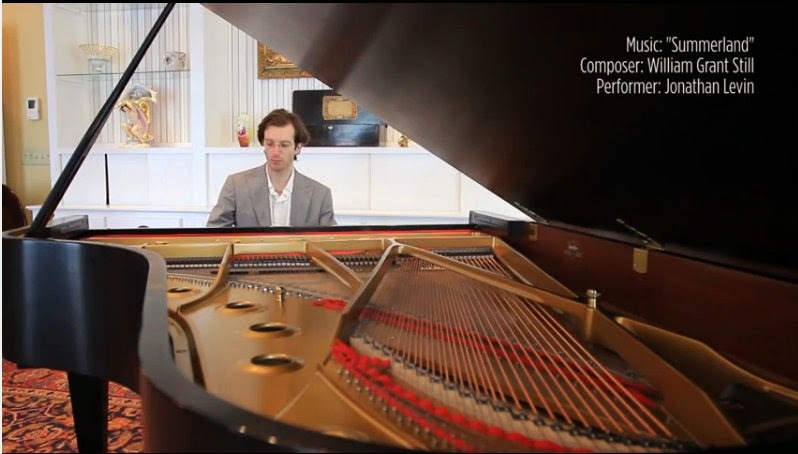 My name is Jonathan Levin and I am a concert pianist based in New York City. In the past few years I've started presenting programs of American music and have come across your blog and website many times in researching some of my favorite American composers like William Grant Still and George Walker, the latter of which I have since been in contact. I admire all the work you do and greatly appreciate the information and resources I've gleaned from your site. I've been working towards making a professional recording of American piano music including the work of the aforementioned composers and as a start I made a short video (this one completely self produced) of William Grant Still's "Summerland" from the Three Visions which includes scenes from my travels in the area of rural Mississippi where he was born including a plantation where his family had worked. Judith Anne Still graciously gave me permission to post the video to Youtube and also suggested that I send it to you. I don't know if it really fits the kind of content you feature on your blog but she thought you might be interested to see it anyway. 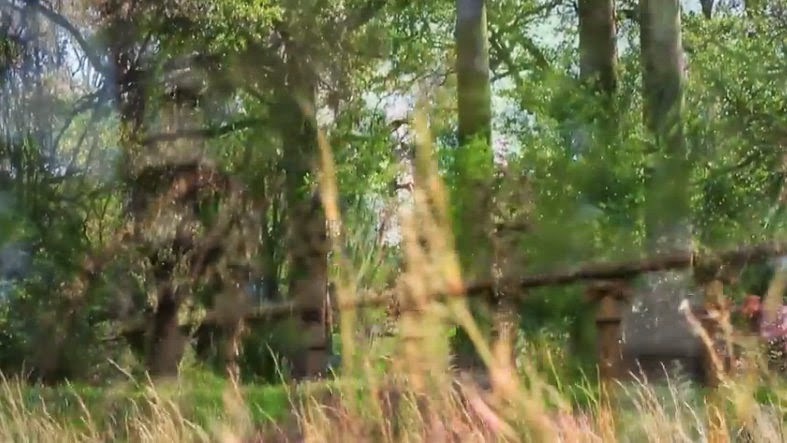 Here is the link in case you would like to see it - https://www.youtube.com/watch?v=rPfK8KSZO8I&list=UUUE1ToFmWNmzxuhylGshc_Q.